Opened in September 1997, the Key West Memorial Sculpture Garden features 39 busts of distinguished Key West citizens, all sculpted by James Mastin. The garden’s centerpiece, a Mastin creation entitled The Wreckers, honours Key West’s founders, among which were many Bahamians. James Mastin’s life-size sculpture, The Wreckers, centerpiece of the Key West Memorial Sculpture Garden. A classically trained artist, sculptor, singer and actor, James Mastin was a champion of Bahamian history and culture. In 1976, he assisted Bahamian artist, Alton Lowe, in establishing Green Turtle Cay’s Albert Lowe Museum, the first historical museum in the Bahamas. The following year, he participated in the Island Roots Heritage Festivals held in Green Turtle Cay and Key West, celebrating the common roots of these sister cities. He also performed at the 1985 bicentennial celebration of the founding of Hope Town. When Mastin completed a bronze bust of Alton Lowe’s father Albert, the younger Lowe was so impressed that he envisioned a public sculpture garden commemorating the British Loyalists exiled to the Bahamas after the American Revolution. In 1987, Green Turtle Cay’s Memorial Sculpture Garden, which features a life-sized work by Mastin entitled The Landing, depicting the arrival of the Loyalists, and 24 bronze busts of descendants of the earliest settlers, was unveiled and declared a Bahamian national monument. 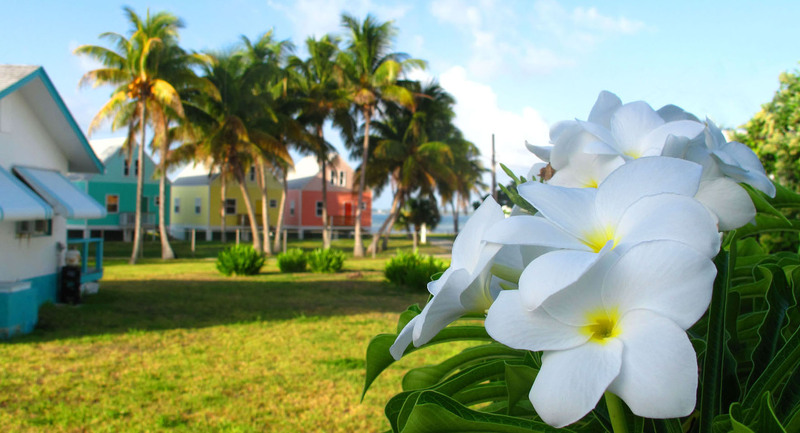 Green Turtle Cay’s Memorial Sculpture Garden, established in 1987. For 28 consecutive years, Mastin organized and performed in music concerts in Green Turtle Cay and other Abaco settlements. He assisted in arranging lectures and bringing in entertainers and he participated for many years in annual art shows in Nassau. In 2005, he created a painting for a series of Bahamian stamps commemorating the Olympic Games. Most recently, Mastin created a scale-model bronze sculpture of a Lucayan family which he hoped would become a national life-size monument in remembrance of the first people of the Bahamas. James Mastin’s wife and children will be in attendance at the Key West Memorial Sculpture Garden’s anniversary celebration, which will include tours of the sculpture garden, a photo retrospective and cocktail reception. For more information about the Key West Memorial Sculpture Garden or the 20th anniversary celebration, contact Hope Casas at (305)294-4142 or hcasas(at)historictours(dot)com.